If you like singing but lack confidence in your voice, TAKE ACTION TODAY! 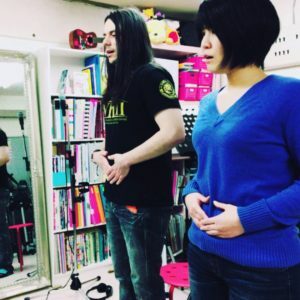 From our music studio located in Ebisu, our Voice Training lessons will POWER UP your voice! If you really want to improve your singing voice, join this MeetUp. *For beginners and limited to three members. ※max Three people for a class.